‘Port Of Call’ Enhanced with views of the water and beyond create your own one of kind ‘Sconset retreat. A rare offering in a coveted location. 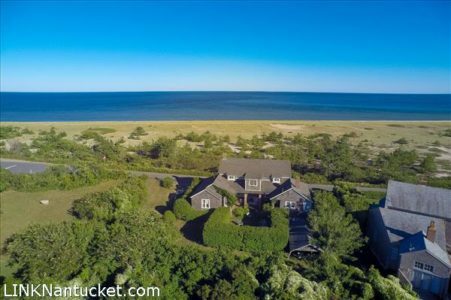 With room to expand this 5 bedroom historic home overlooks 15 plus acres of vacant beach front property owned by the Nantucket Land Bank. Short distance to the village square.